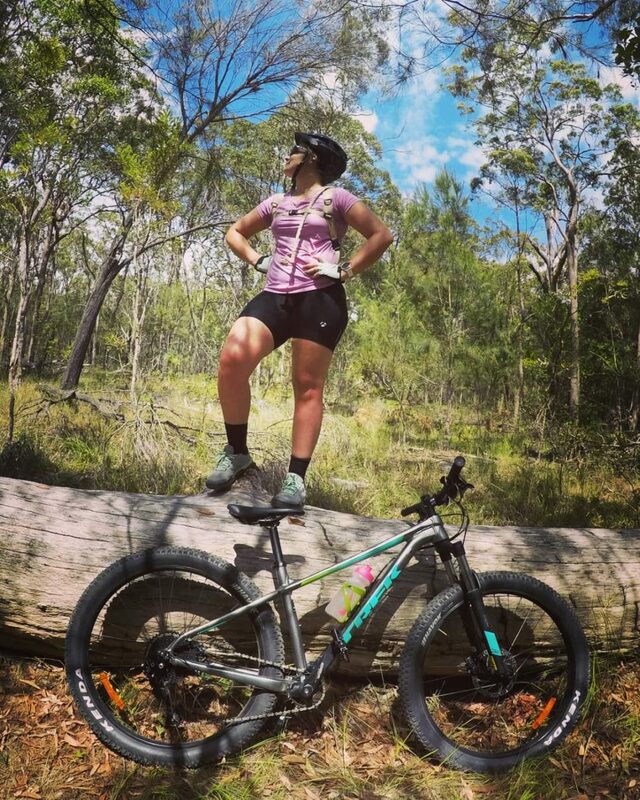 So I’ve decided to go the distance over the June/July school holidays in 2019 with my new love- my mountain bike! I will ride 780kms through cattle stations, trails, river crossings and rural communities over 7 days from my hometown, Cairns to Karumba. My Mum, Lorraine will be going the distance in the road section with her pals from the Innisfail Bike Users Group and we would love for you to support us in raising funds for a good cause. State primary schools – including Mt Garnet, Mt Surprise, Georgetown, Croydon, Normanton and Karumba Child care centres and sports associations across Cape York. Children’s Services at the Cairns Base Hospital. This year we are aiming to raise over $100 000 and with your help we are confident of achieving this goal. Show some love and support us so we can support them. $100.00 You've made a huge difference, thank you! !